Bursting with crisp, refreshing notes of citrus and passionfruit. It is sur lie aged to bring out the fullest flavors and a richer mouthfeel, and reveals a tropical, fruit-forward flavor profile. Pressing the grapes gently utilizes the best juice to bring out more flavor. 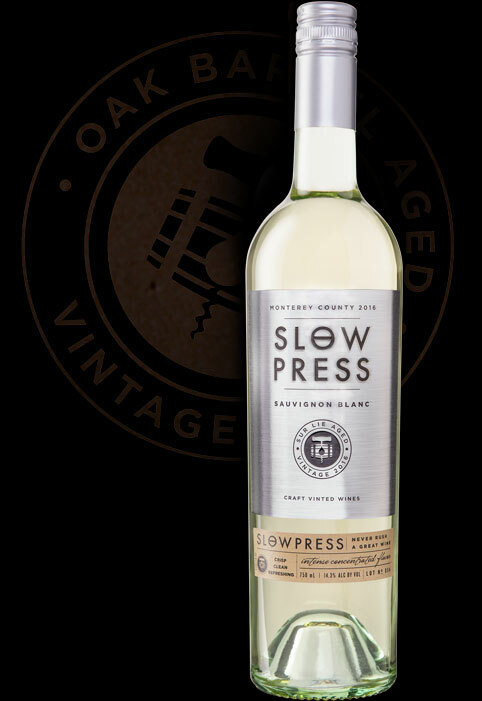 Slowed fermentation amplifies the grape’s natural fruit character. The finished wine was sur lie aged for 3 months to develop, fuller more expressive Sauvignon Blanc flavors and a richer mouthfeel. About 10% of the wine was aged in barrel for just over a month to impart a richer, smoother texture.